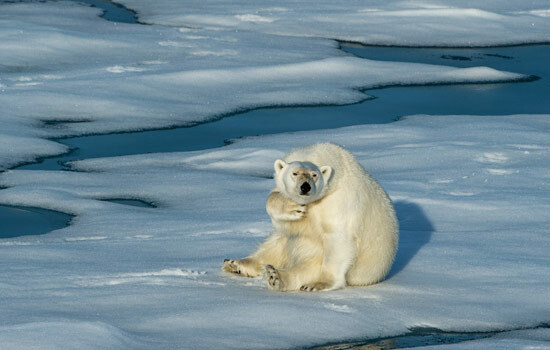 This spectacular Arctic cruise is a perfect introduction to the wildlife, history, and scenery of the Canadian north. 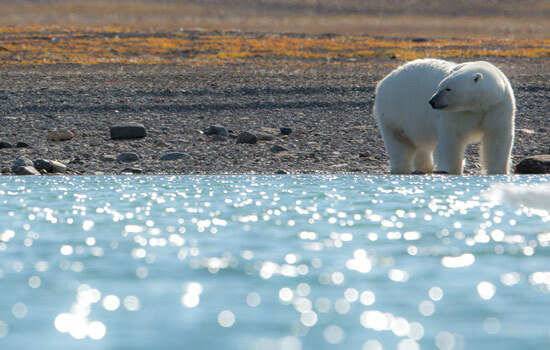 24 hour daylight means plenty of time to observe wildlife including migratory birds, whales, polar bears, as well as haunting historic sites like the Franklin Graves on Beechey Island. A class 2 Icebreaker built for Arctic waters, the capable Akademik Ioffe vessel can venture where many can’t, under the guidance of expert crew. 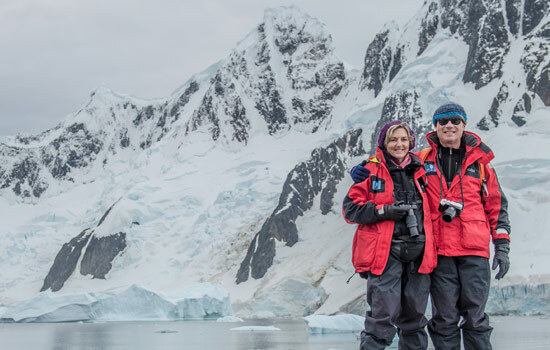 Onboard, a small number of guests and large expedition team ensures each day of your trip is seamless and exhilarating. Fly to the northern Alberta city of Edmonton today. 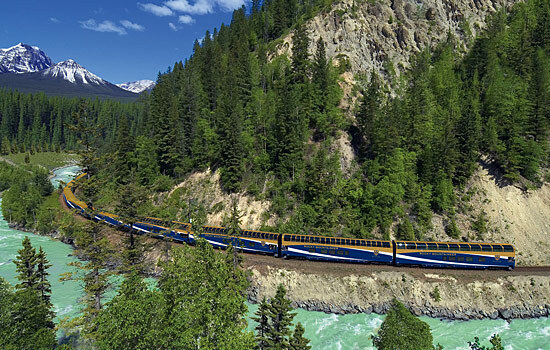 A night at the Fairmont Hotel MacDonald is included. Meet your group and team leader this evening to discuss tomorrow’s upcoming adventure! On a charter flight, your group flies to Resolute, a remote outpost above the Arctic Circle named after the abandoned ship HMS Resolute. 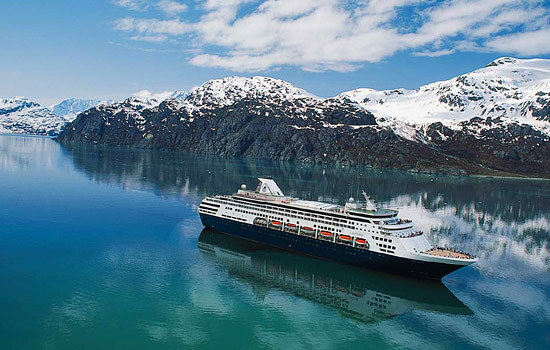 Enjoy a welcome cocktail with your crew of passionate and experienced Arctic experts before the ship weighs anchor and departs Resolute in the early evening. 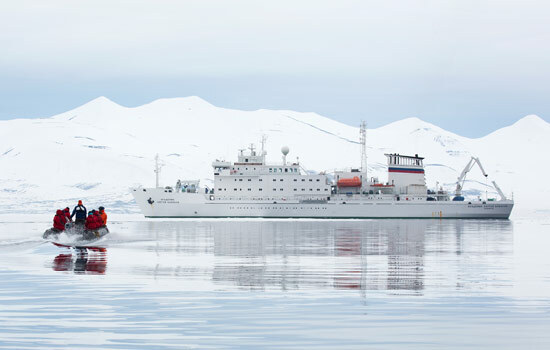 A class 2 Icebreaker, the Akademik Ioffe vessel gives her captain superior capability in following wildlife sightings and exploring the hidden gems of the Arctic. Accommodations onboard are simple and comfortable. Insider tip: Due to the Akademik Ioffe’s strength and stability, most guests do not experience motion sickness onboard the ship. 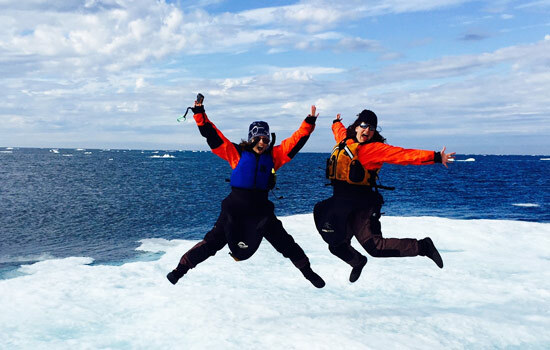 The first full day of your adventure begins as you explore Arctic wildlife. 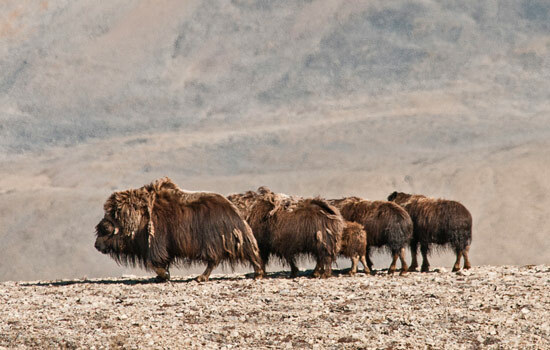 The South Coast of Devon Island is home to muskox, caribou, as well as polar bears. 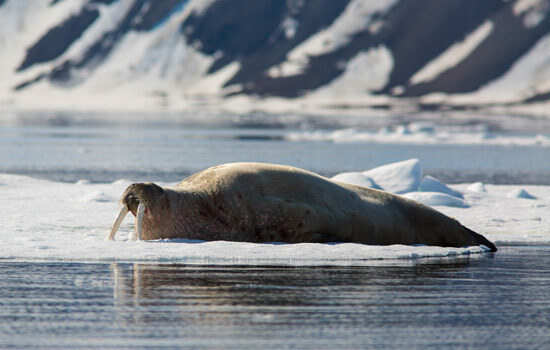 Harp seals, ringed seals, bearded seals and even walrus have been spotted in the coves and inlets of the bay. Hiking onshore or viewing wildlife from the ship are both excellent experiences today. Insider tip: Onshore walks and hikes are great for all fitness levels. Your guides will customize your experience based on your abilities. 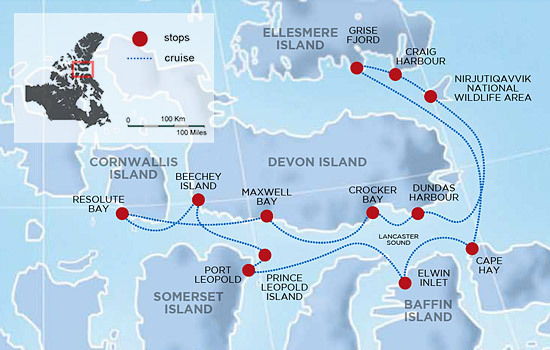 Today you’ll continue east through Lancaster Sound, which separates Devon and Baffin Island. This is the wildlife ‘super highway’ of the Arctic, as waters from the Atlantic Ocean, Arctic Ocean, and the northern archipelago of islands combine to create abundant food resources. 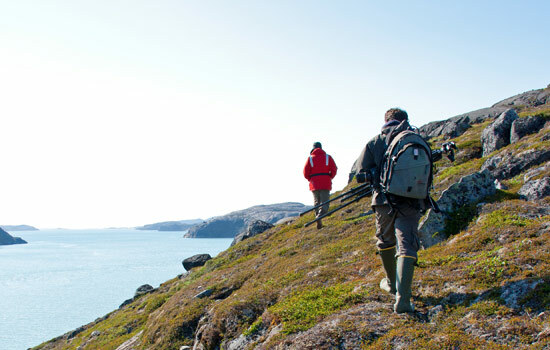 Hiking ashore along Croker Bay, your guide will point out the herds of prehistoric-looking muskox. Deep blue icebergs set against a backdrop of richly colored peaks make for stunning zodiac rides, and an abandoned 1924 Royal Canadian Mounted Police (RCMP) outpost makes for unique photography opportunities in such a wild and remote location. 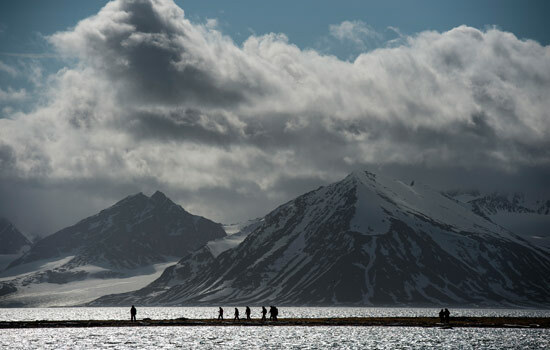 Today you’ll be stunned by the sight of hundreds of thousands of seabirds, at the Nirjutiqavvik National Wildlife Area. 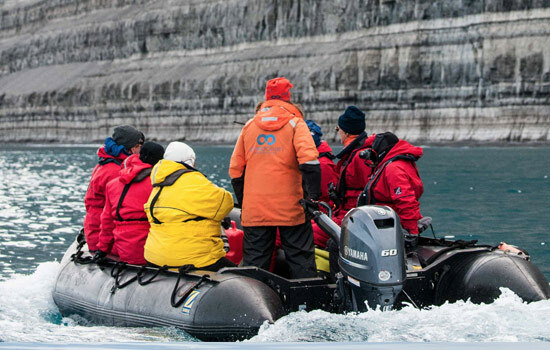 See thick-billed murres and northern fulmars as your zodiac cruises along, and keep your eyes open for beluga whales. Insider tip: Taking part in the optional, multi-day kayak program will increase your chances of seeing an elusive narwhal! Grise Fiord is Canada’s most northerly and remote community. Re-settled in 1953 by the Canadian government, the tiny population are descended from eight Inuit families. The scenery is stunning, the wildlife is abundant and your group will be warmly welcomed by the people here. The scenery of Cape Hay will take your breath away today, as your eyes gaze beyond the tundra towards the soaring mountain ranges in the distance. This is another great day for bird watching. 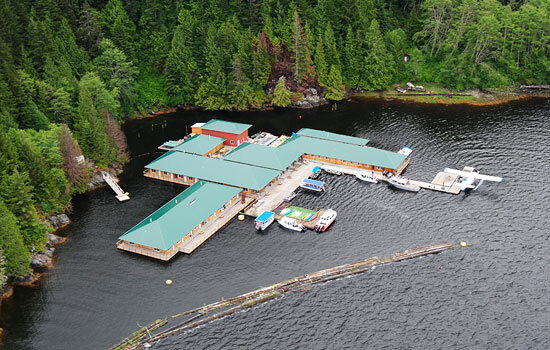 Today the captain expertly navigates the ship into Elwin Inlet, a breathtaking fjord which is well protected and great for a zodiac cruise or hike onshore. 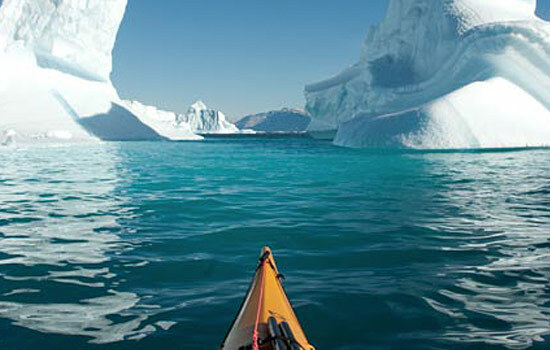 Keep your eyes peeled for polar bears, which are plentiful along this coastline. Having crossed Prince Regent Inlet overnight, your vessel will approach the towering bird cliffs of Prince Leopold Island in the morning. This is an important migratory bird sanctuary, and the sea ice around Prince Leopold Island is a great place for spotting ringed seals – and polar bears normally appear when there are seals. 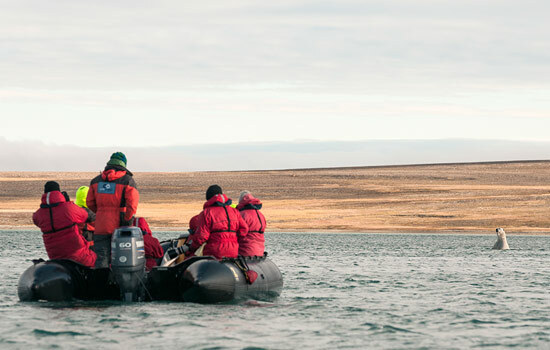 A unique historical attraction – the James Clark Ross historical site – sits where he and his crew wintered over in 1848, as they searched for the missing Franklin Expedition. Keep your eyes trained on the shoreline, as the shallow gravel beds attract to molting beluga whales. Beechey Island holds great historic importance in the story of the Northwest Passage. 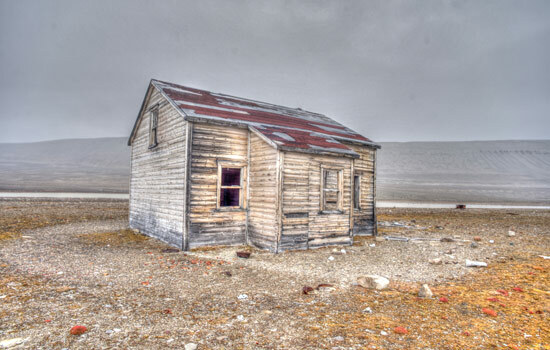 Sir John Franklin’s ill-fated expedition spent its final winter here in 1845 before vanishing. As you visit onshore, you’ll see their haunting grave markers on a remote windswept beach – a sure topic of conversation for tonight’s farewell dinner with the Captain. Insider tip: The Akademik Sergey Vavilov vessel and One Ocean team participated in the expedition to locate the lost Franklin ships. The wreck of the HMS Erebus was discovered on the sea bed of the Victoria Strait. If you are history buff, make sure to ask lots of questions and take advantage of the on-board presentations.